ConnectWeb - Working and family chores means no time for the family. Working and family chores means no time for the family. You are here: Home News Media Centre Jul-2014 Working and family chores means no time for the family. Recent research undertaken has shown that parents and children spend less than an hour with each other every day because of modern demands. Families are spending little over half an hour quality time together during the week because of the demands of modern life.The top 2 reasons for not enough time together, is working longer hours by the parents and keeping up with household chores, which are often the focus of evenings and weekends. Parents are working, children are at school and the evening and weekends are taken up with a host of clubs, sports and play dates with friends. But this means that many families struggle with really getting to spend some time together and just enjoy each other's company for a while. 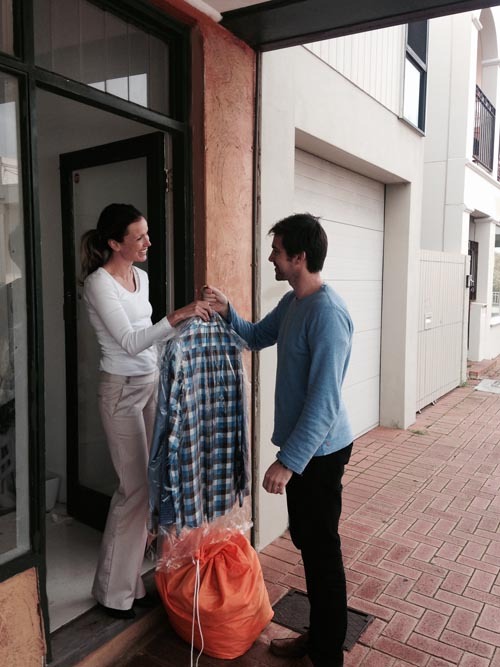 But this is no surprise to many busy families and has been the motivation for a new door to door laundry service launching in Perth this month. Servicing busy families and businesses of all shapes and sizes, they pick up laundry or ironing from the door of each home, business or sporting club on a designated day each week. 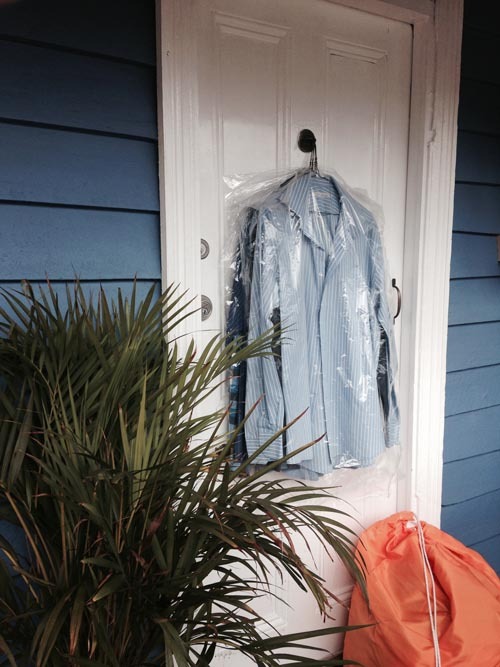 They supply a heavy duty laundry bag weekly or fortnightly and return the laundry laundered, dried, folded and bagged the next day to the same door. With an additional ironing service available on request for a set $2 fee per item. The unique business has been set up by busy single Dad of 3 girls, Matthew Elliott. “As a single father of 3 girls, I am fully aware of the time and resources I need to allocate to keep my family healthy, clean and looking their best. I could easily spend one day a week or even more doing load after load washing sports and school uniforms, bedroom and bathroom linen casual and more!” Says Matthew. “All I want is to have time with my kids and this is what has motivated me to start this business”. “I want to help busy families and make a difference to their lives. It has been important to me to make the service accessible to most families, and so we have kept the price low at $12.50 per load (9kg).